Peacock Decorators, Inc. is widely considered one of the oldest and finest painting companies in Chicagoland. Started in 1906 by a polish immigrant (Josef Malkowski) and eventually took over by his son Ted Malkowski in the 1940’s. After returning from World War II and Iwo Jima in 1945, Ted took over the business from his father. Ted valued hard work and extreme attention to detail, which showed in all of Peacock Decorators work. The business began expanding in areas like Hyde Park, Kenilworth, North Shore suburbs and the Gold Coast of Chicago, thus sending Peacock Decorators into the conversation of fine painting companies in Chicago. In the early 1970’s our current President, Mike Gudgeon, began working for his “Uncle Ted”. Ted saw a passion and an unbeatable work ethic in Mike and sold him the business in 1984 and knew Peacock Decorators was in good hands. Since then Mike has grown Peacock Decorators into one of the most reputable and fine painting companies in Chicagoland and the North Shore suburbs. With the help of career employees and unbeatable standard for quality, Peacock Decorators stands at the top of the high-end residential painting sector in Chicago. In the 2000’s Mike’s son Mike Gudgeon began working for Peacock Decorators in the summers or breaks when not in school. Upon completion of college at Northern Illinois University Mike decided to go into business with his father and keep the tradition alive. 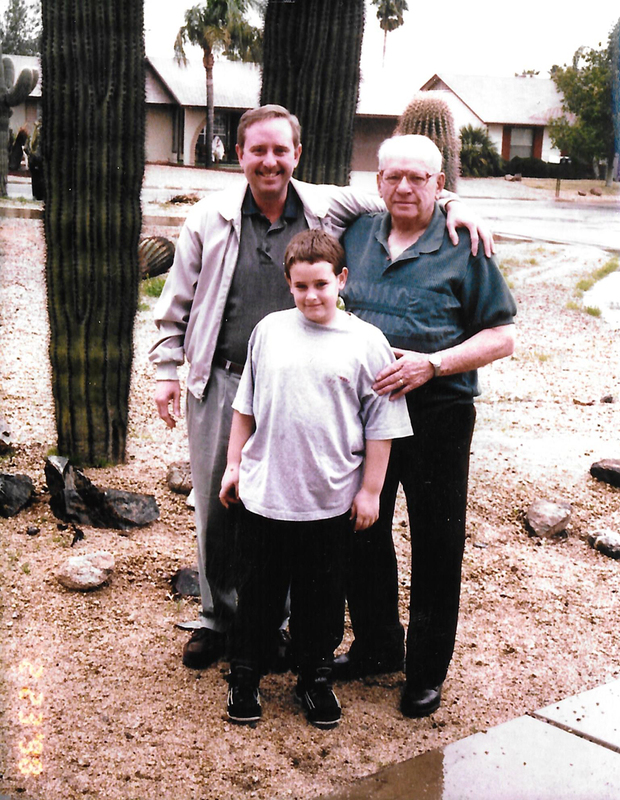 Mike spent many years on job sites continuing his education of the trade by doing hands on work before joining his father in the management of the business. Mike Gudgeon Jr. will take over the business from his father in the near future. There are many factors to consider when painting the exterior of commercial or residential properties in Gold Coast: Seasonal weather changes, color compatibility with existing structural materials and maintaining a unified look with neighboring elements are all part of the professional painting checklist created by qualified Peacock Decorators Inc staff. Licensed and insured, locally owned and operated, contact Peacock Decorators Inc for a free estimate at (708) 771-0160.